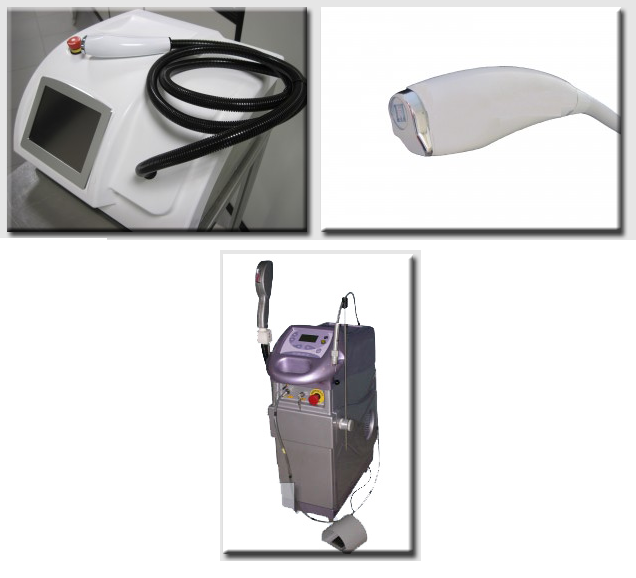 LNA Lasers can provide you with OEM laser solutions for a variety of private label laser products destined for medical applications such as surgical, hair removal, other aesthetical and dental applications. Please contact us to discuss your needs. LNA was established as a pioneer in the introduction of industrial grade Solid State Diode Laser technology for manufacturing. With over 15 years experience, LNA has since been dedicated to supplying cutting edge laser technology (fiber and diode), and support throughout the Americas and internationally. LNA laser applications include marking, cutting, welding and more for all manufacturing industries.